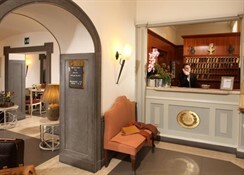 Completely renovated in 2005, this comfortable air-conditioned hotel was constructed in the early 20th century in villa style. 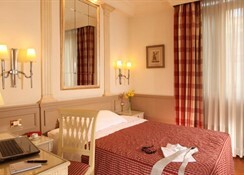 It comprises a total of 52 rooms over four floors and is conveniently located on a main road. Facilities include a small foyer with 24-hour reception, lift, safe and a currency exchange counter. There is a cosy bar to relax in and two public Internet terminals with WLAN connections. 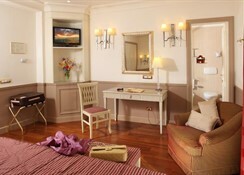 Guests may make use of the room and laundry services and medical facilities are available. There is a public car park nearby (150 m from the hotel, charges apply) and a secure storeroom for bikes in the hotel. The nearest golf course is about 2 km away. 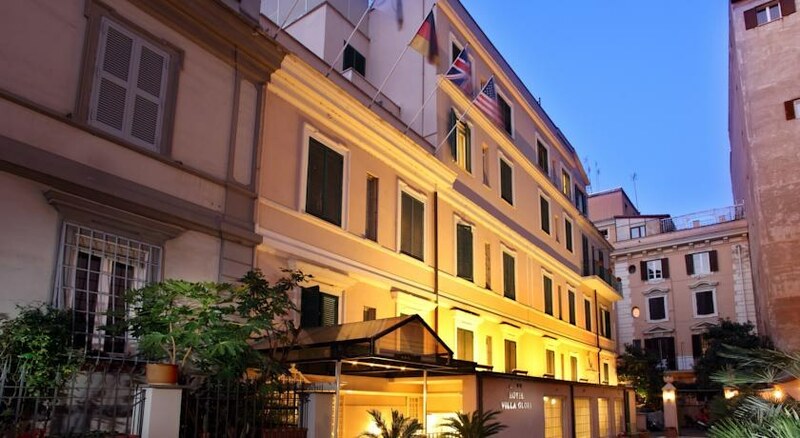 This hotel is situated near the River Tiber and the Piazza del Popolo. Numerous shops, lively bars, varied restaurants and links to the public transport network are located nearby. The centre of Rome, with its many sights, can easily be reached on foot or by public transport and transfer time to Rome Fiumicino airport, 40 km away, is about 45 minutes. The tastefully fitted rooms all come with a bathroom with shower or bathtub and hairdryer, a direct dial telephone, satellite TV, a radio and an Internet connection. A double bed, a sitting area, a minibar, a hire safe, centrally controlled or adjustable air conditioning and heating are also included in every room as standard. 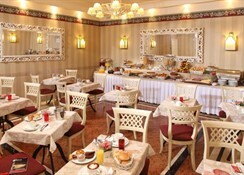 In addition, daily newspapers are available to all guests. By car: exiting the freeway, exit Nº 6 direction Flaminia-centro direction Tor di Quinto / Stadio Olimpico. 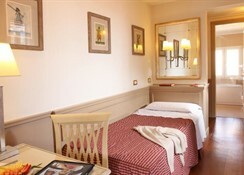 By train at Termini Station bus 910 to Viale del Vignola, or A subway and tram stop FLAMINIO and tram n. 2 for 4 stops. By plane: the FCO train Leonardo Express to Termini station, metro A stop FLAMINIO with tram n. 2 for 4 stops from CNO Bus until ANAGNINA, metro A stop Flaminio and tram nº 2 FOR 4 STOPS. Wit a taxi: approx. 40 minutes (cost approximately 40-60 Euro).